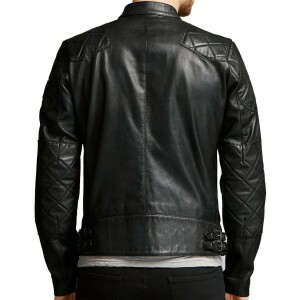 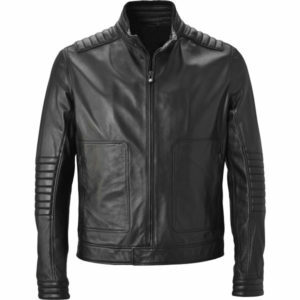 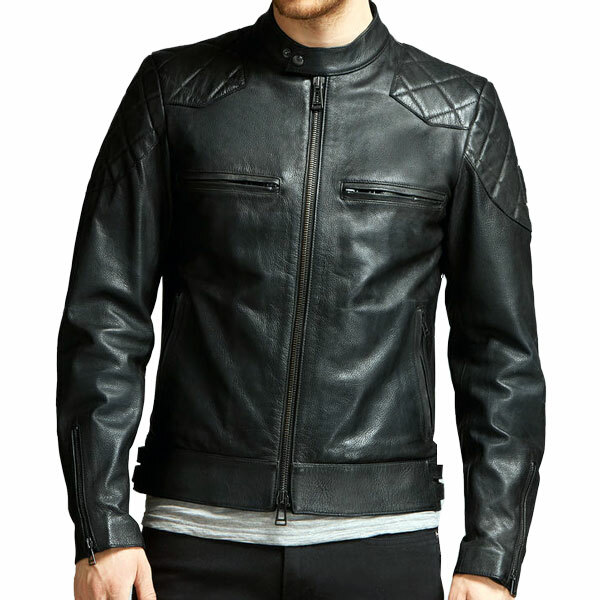 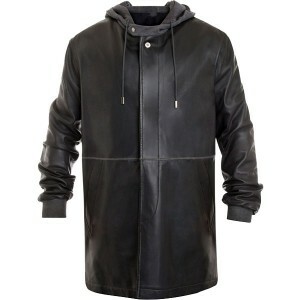 David Beckham Black Vintage Leather Jacket for Men is specially crafted for moto racers. 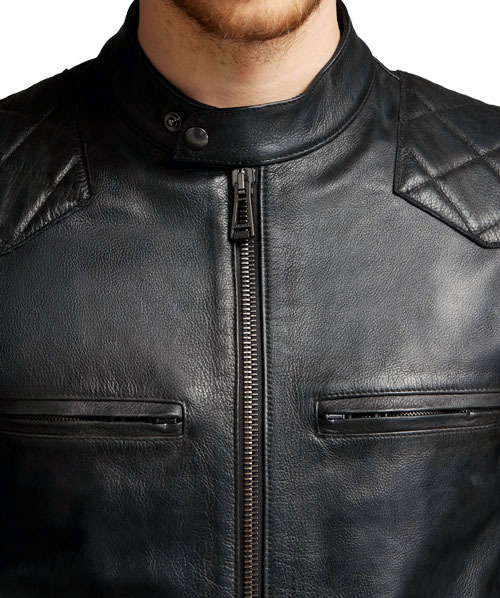 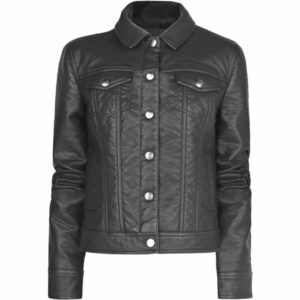 It is a biker jacket made to keep in mind the needs of a motorcycle rider, with Vintage Leather and genuine soft cowhide. 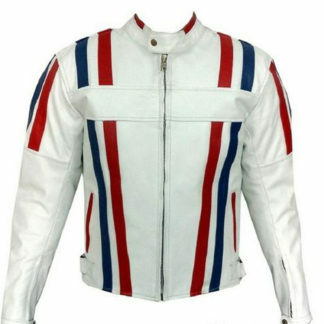 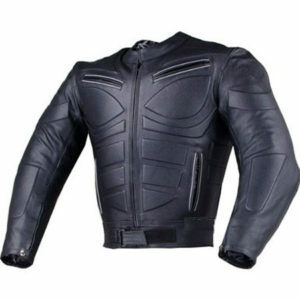 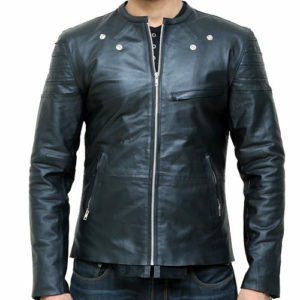 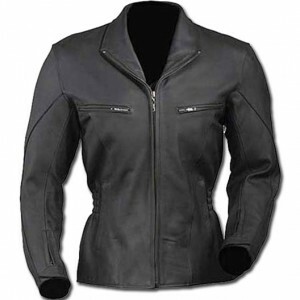 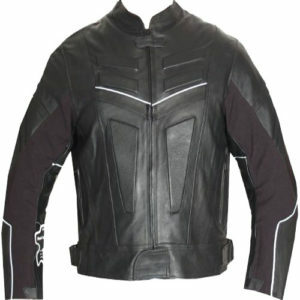 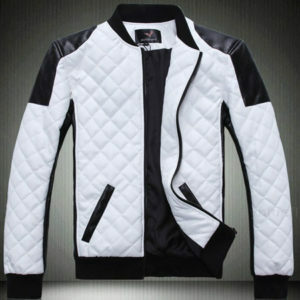 A notorious bikers world leather jacket, designed to protect bikers from shoulders and back injury during riding.